Pringles introduces eight new flavors and more stacking possibilities this holiday season with epic turkey day "dinner"
BATTLE CREEK, Mich., Nov. 16, 2017 /PRNewswire/ -- This Thanksgiving, Pringles® is bringing all your holiday favorites to the snacking table with the new and exclusive, limited-edition Pringles Thanksgiving Dinner. If you can't make it home for the real feast, or just want a tasty snack while watching the game, this "dinner" is so deliciously close to the real thing, it may become part of your own tradition. 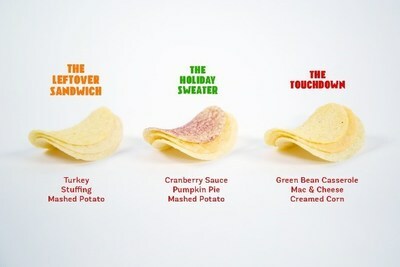 Each Pringles Thanksgiving Dinner contains a tray of the mouth-watering crisps fans know and love in eight new Thanksgiving themed flavors: Turkey, Mashed Potatoes, Stuffing, Cranberry Sauce, Creamed Corn, Green Bean Casserole, Mac & Cheese and Pumpkin Pie. "Pringles are known for bold flavors and endless flavor stacking possibilities, so this holiday season we wanted to introduce snack-lovers to a new way to enjoy Thanksgiving favorites," said Kurt Simon, senior director of marketing for Pringles. "The Pringles Thanksgiving Dinner flavors, are not only new but cover every course of the real meal – from the main event, to sides and even dessert." 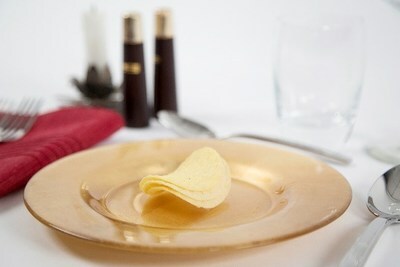 For this exclusive rollout, the Pringles Thanksgiving Dinner is a pilot taste test and has only limited availability. While the dinner is not available for retail sale this season, who knows what the future of Pringles stacking and snacking will bring! 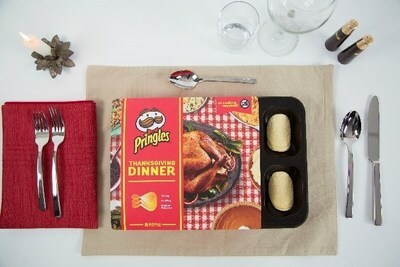 For more information on the limited offer Pringles Thanksgiving Dinner, follow @PringlesUS on Instagram and check out Facebook.com/Pringles.